A Healthy Oracabessa Bay is an incredibly important resource for the many stakeholders on the Bay. The Foundation has partnered with Dr. Andrew Ross to initiate a cutting-edge coral nursery and re-planting scheme. One of the few projects of its kind in the world, the project has proven that coral can be grown and planted in the Caribbean. We hope to replant 100,000 square metres of coral by 2020. The Oracabessa Foundation has also partnered with Mel "Turtle Man" Tennant to establish one of the most successful sea turtle preservation and restoration projects in the Caribbean. With funding from the Global Environment Facility and tireless work from Mel, over 1500 sq. 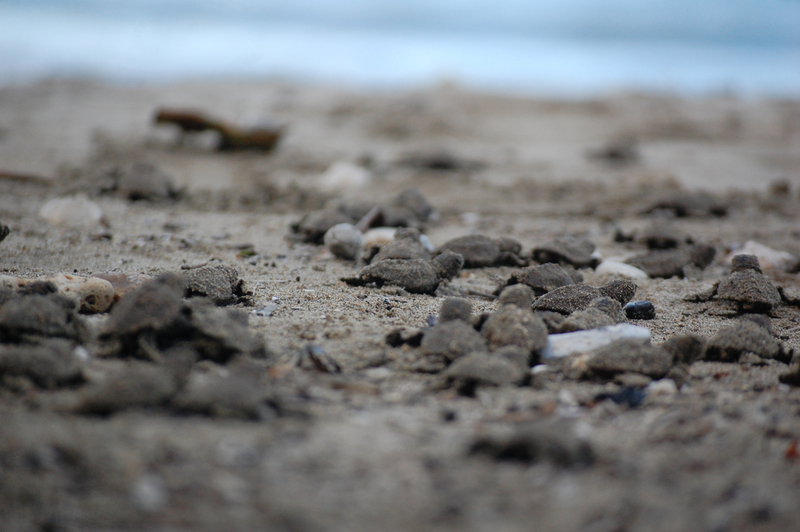 meters of turtle nesting habitat has been reclaimed and in 2014 over 19,000 sea turtles hatched within the Sanctuary!